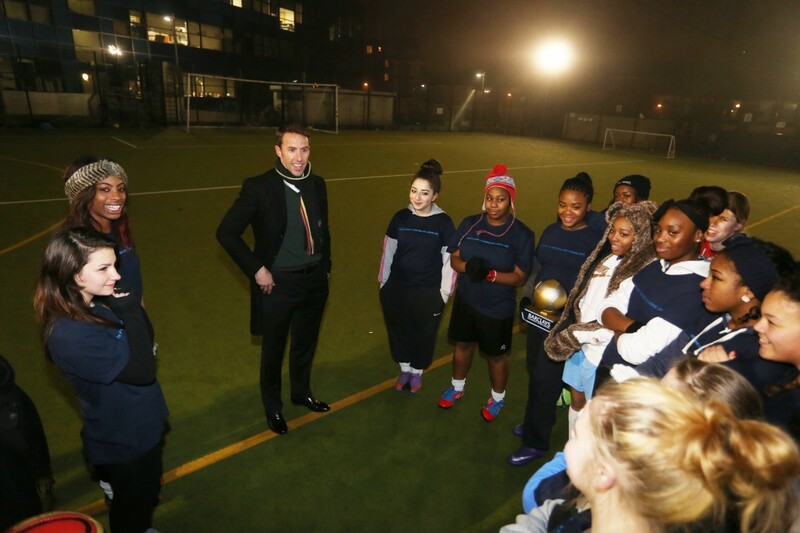 Last night Gareth Southgate came to Hackney Laces present the Barclays Community Sports Award to us (no big deal). It wasn’t your standard celebrity outing,where they turn up, take a few photos and sign a few shirts and take off. He was so genuine, giving over an hour and a half of his time and answering a million plus one questions very candidly – even ones about that unfortunate penalty miss in the 1996 European Championship, which I’m sure he gets asked on a daily basis (sorry Gareth). It’s been a massive week for Hackney Laces and one for me as well (we never win things, not even our matches). In addition to the Barclays Community Sports award, last week I was awarded the Sunday Telegraph/Waitrose British Volunteer awards. Awards are lovely – and they certainly help when they come with prize money for the club and some media coverage to help spread the word. 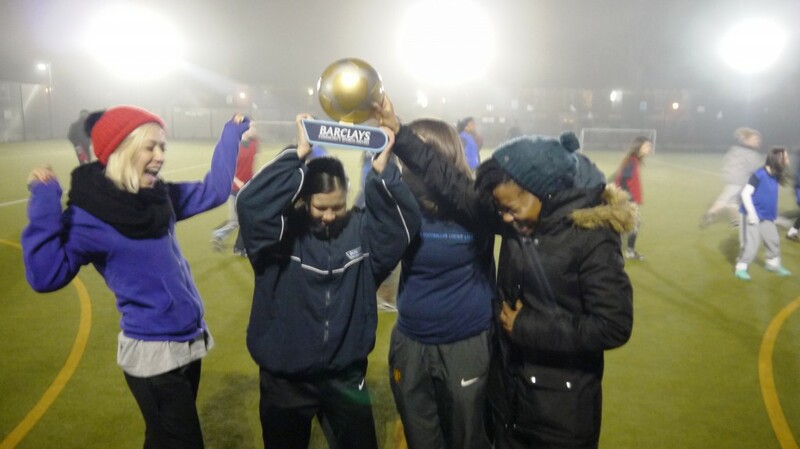 But for me, what has been the greatest thing about the recognition has been celebrating the incredibly talented and committed people who keep Hackney Laces running and the masses of girls who turn up every week. Setting up Hackney Laces was very hard work, but it has been an incredible journey and not one that I’ve made alone. I have three fantastic women, Jess, Keisha and Sarah who help run the show and each bring very different and important skills to the club. We have a platoon* of dedicated and hardworking young women that rock up to training and other activities each week. Our friends, families, partners and work colleagues have all rallied hard to support us and we’ve had such wonderful support from businesses, other football teams and community groups. A massive thank you to Unltd who believed in the idea enough to help fund it in the beginning. *In the past I’ve always called Hackney Laces an army, which feels right given the seemingly endless group of young women roaming around. However, my father pointed out to me that we are in fact a platoon, as we contain between 26-55 people.